So, it’s that time of the year and everyone still loves to say “Winter is coming”, which, let’s be honest, does get a bit annoying – Yes, OK you watch Game of Thrones, we get it. In saying that though, this is the perfect time to coin that phase when it comes to the latest map in PlayerUnknown’s Battlegrounds called Vikendi, and it looks bloody cold! 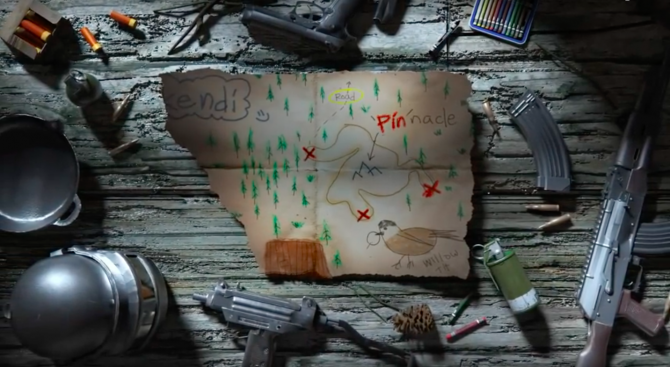 The map was first shown with a trailer during The Game Awards on Thursday night showcasing the frosty location, but not much else. 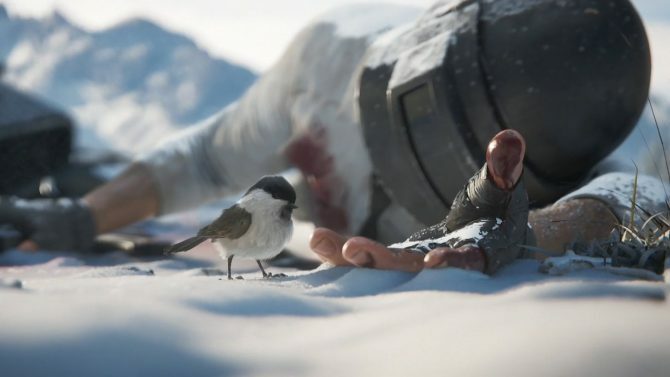 The whole thing was more of a cinematic play with a rather adorable little bird who dances around a bloodied body and items such as pills etc on the snowy ground. It then, inadvertently, pulls the pin out of a grenade with a huge explosion. Thankfully, the little bird was fine because that’s all that really mattered. PlayerUnknown’s Battlegrounds Vikendi map places two teams of six who go head to head in a crazy power battle. 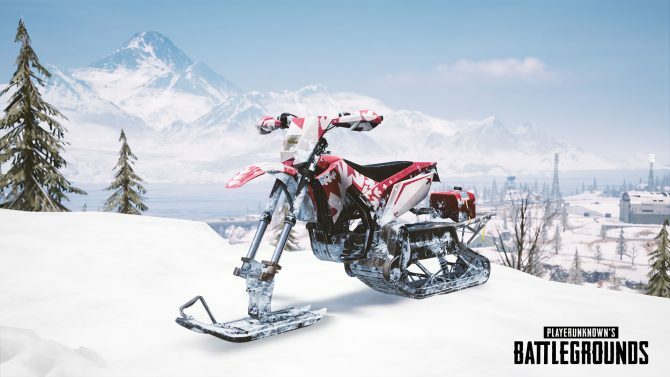 The 6×6 squared map adds a new snowmobile vehicle and players will leave behind footprints in the snow, meaning that this is the perfect time to put those hunting skills you learned from Red Dead Redemption 2 to the test and track your enemy with ease. Introducing Vikendi: A brand new map wreathed in snow. Winter has come to #PUBG and you’ll need to adapt if you want to survive. 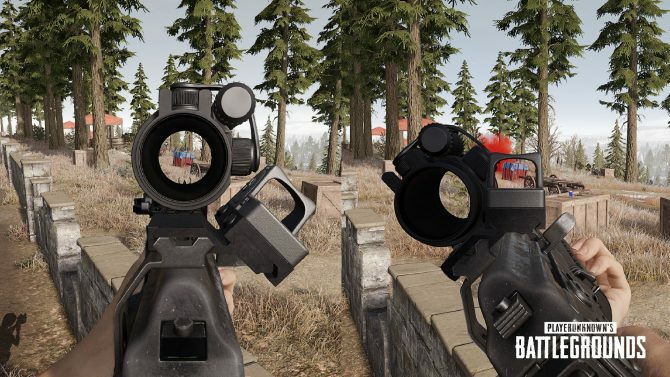 The new Vikendi map will be available on PUBG’s test server tonight and will go live on December 19, it will then be headed to consoles in January. 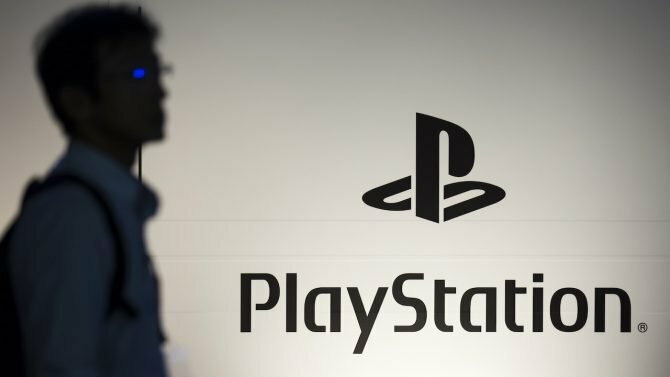 While you’re here, have a look at the PlayerUnknown’s Battlegrounds trailer that focused on the bullet-proof pan for the PS4 launch. PUBG has added a hidden loot cave as a part of the game's most recent update which contains a lot of loot but is less fun than you think.